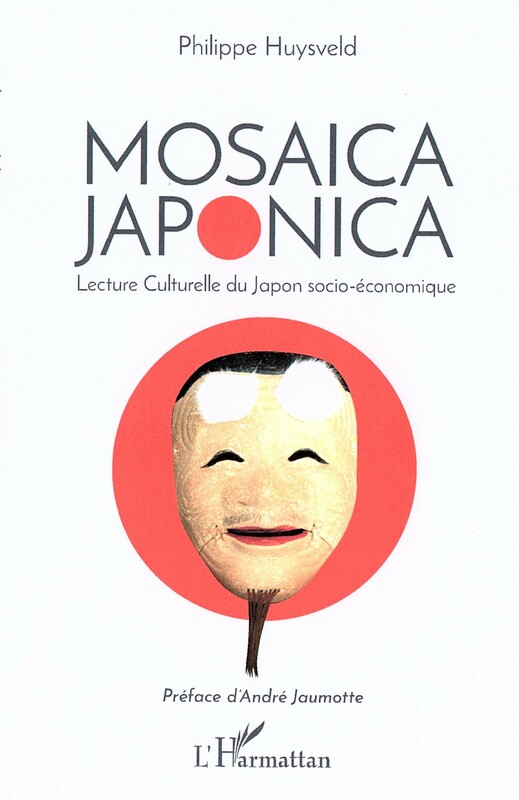 This entry was posted on Monday, September 17th, 2018 at 09:00	and tagged with France, France-Japan Business, France-Japan Relations, GBMC, Japan, Japon, Macron, Naruhito, prince Naruhito, relations France-Japon and posted in EU, Japan. You can follow any responses to this entry through the RSS 2.0 feed. « The EU–Japan EPA (Economic Partnership Agreement) is signed! !